The most important thing when rallying around someone, advocates say, is keeping their voice at the center of activism. That can be difficult when that person is in prison. 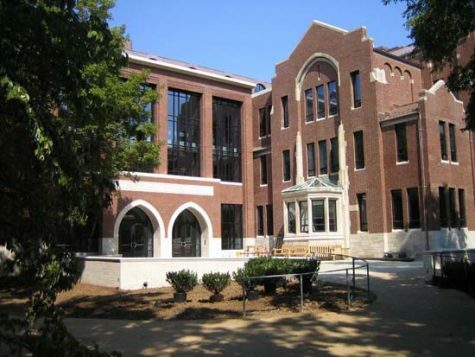 Mr. Wilson, a Nashvillian born and raised in the Edgehill neighborhood, was found guilty of first degree murder in 1994, when he was 19 years old. He was sentenced to life in prison despite his claims from the beginning that he is innocent, and is currently incarcerated in the Riverbend Maximum Security Facility in Nashville. The original case relied largely on witness testimony, as DNA evidence was rarely collected and the officers did not attempt to take fingerprints from the scene. Those witnesses, who were all juveniles at the time of the trial, recanted years later, saying they had been coerced or threatened into fabricating their testimonies by the police and the prosecution. While the courts rejected his appeals for a new trial based on the witnesses who came forward, his team is persisting in trying to prove his innocence. For now, though, Mr. Wilson has a chance to come home after 27 years. He is eligible for parole and will go in front of the parole board on April 17. Throughout the 26 years they’ve known one another and through Mr. Wilson’s entire battle for justice, Mrs. Wilson said that he has managed to keep a positive outlook on his life and place in the world. Still, the events over the course of their marriage is not what she expected when she met Cyrus over the phone just months after his arrest, when the two were still teenagers. They married in 2014, after years of letter writing, phone calls and visitations. She has dedicated her life to fighting for both her husband and for others as a public defender in the city. She was timid early on, worried about the backlash and judgements she and her husband would face due to the stigma surrounding incarceration, she said. But with the help of Rahim Buford, a friend of Mr. Wilson’s who was also incarcerated at Riverbend and was released in 2015, and Rev. Jeannie Alexander, director of No Exceptions Prison Collective, Mrs. Wilson was able to find her voice and began speaking at legislative sessions, to reporters and to any community organizations that would listen. Buford met Mr. Wilson in 2012 and the two quickly struck up a friendship because of their views about the world and the many similar experiences they had growing up as young men in Nashville. Buford promised Mr. Wilson that if he got out first, he would dedicate his freedom to bringing him justice. Since he returned home, after being in prison for 26 years, he has done just that. 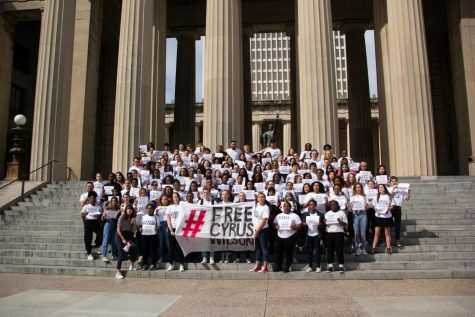 Buford, who is the director of the Community Bail Fund and Unheard Voices Nashville, started the Cyrus Wilson Freedom Campaign both to advocate for his friend’s release and exoneration and to raise awareness about the injustices present in the U.S. court system. 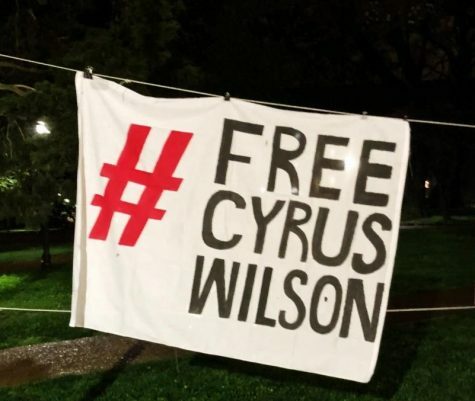 The campaign for Cyrus Wilson arrived at Vanderbilt through Rev. Alexander. 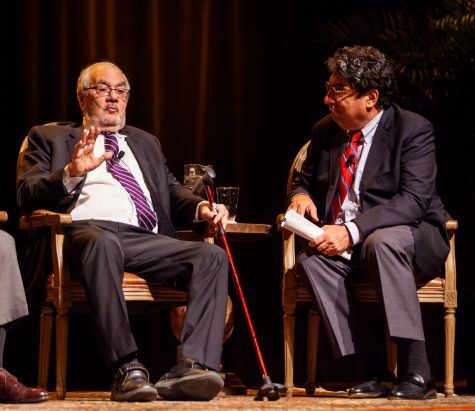 At a January event hosted by The Vanderbilt Prison Project, Alexander mentioned supporting Mr. Wilson’s effort as one way students could take action towards justice. 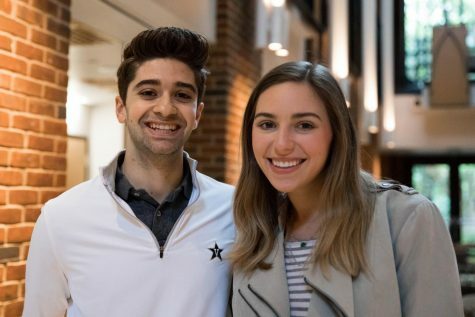 Inspired, student Minnie Mangafas continued to meet with Alexander and joined her and Buford in the campaign, along with Jenny Pigge, president of The Vanderbilt Prison Project. 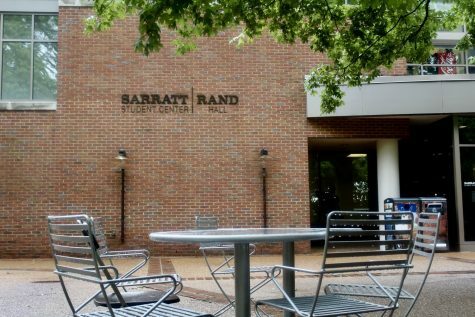 The early efforts of the campaign on Vanderbilt’s campus largely centered around coalition building and letter writing. 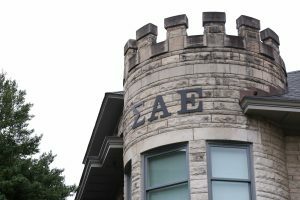 The Black Students Association and the Vanderbilt chapter of the NAACP joined the effort early in the process. 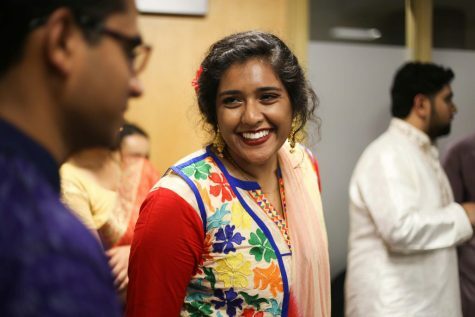 “We wanted to do something that would take us off campus and have a material impact on the Nashville community,” said Olivia Cherry, outgoing president of the Vanderbilt NAACP. 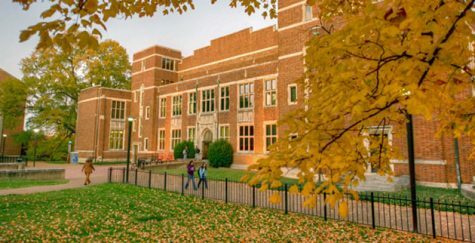 Other organizations have since joined the cause, including Vandy Fems and the Association of Latin American Students, who sent out a community letter of support earlier this week. 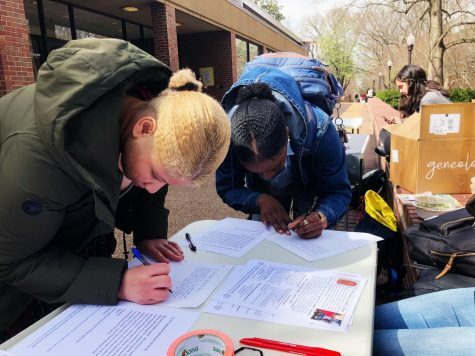 Vanderbilt Student Government also took a stance on the matter, unanimously passing a resolution on April 3 in support of Mr. Wilson’s release. VSG sent a copy of the resolution to Governor Bill Lee, in which VSG asked that he consider granting Mr. Wilson clemency. 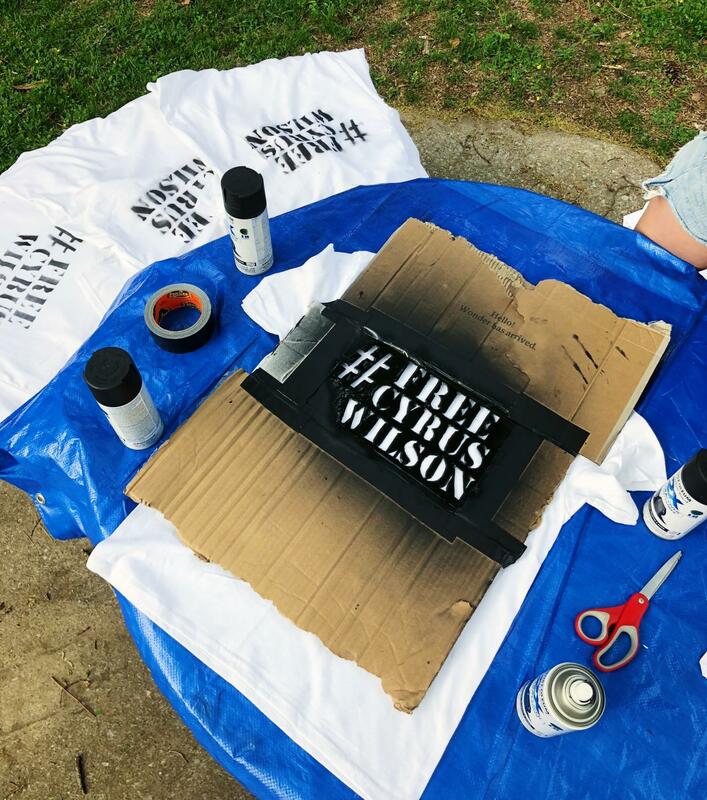 Through the student groups and various tabling efforts and visibility campaigns, over 230 letters of support for Mr. Wilson have been sent to the parole board, which have been added to his file according to representatives of the board. 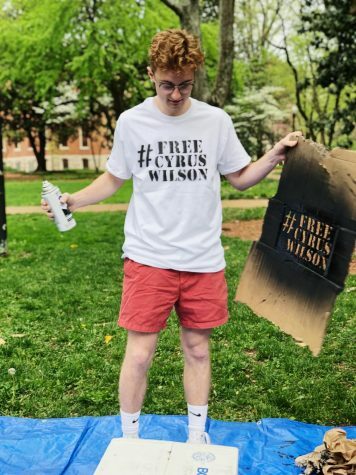 Students spent the week hanging posters and banners around campus, spray painting and wearing #FreeCyrusWilson shirts and spreading the effort on social media. 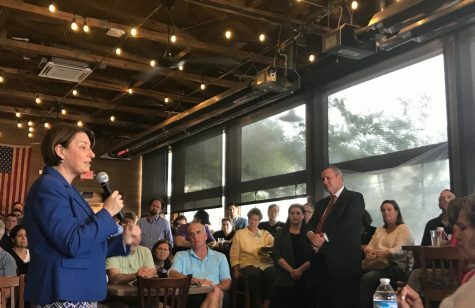 The level of support the campaign has received, Pigge said, is unlike anything she’s seen at Vanderbilt. It is not lost on the students that Mr. Wilson has been incarcerated longer than they have been alive, Mangafas said. Their energy and dedication to the cause, Mrs. Wilson said, has been shocking and overwhelming for her family. Throughout the process, the student organizers have been in constant contact with Buford, Alexander, Mrs. Wilson and occasionally Mr. Wilson. All promotional materials and efforts have been approved by Mr. Wilson and his wife, and the group has made sure that Mr. Wilson’s priorities are their priorities. Mrs. Wilson recognizes that her husband’s situation is not unique. In the U.S., over 2 million people are incarcerated according to The Prison Policy Initiative. A conservative estimate by The Innocence Project, 1 percent of those, or 20,000 people, are falsely convicted, a group Mr. Wilson and his supporters say he belongs to. Mr. Wilson’s path to justice is currently taking two routes. On one, his lawyers are appealing his original conviction, seeking to prove his innocence and have the crime wiped from his record. The other effort is getting him home with his family on parole. On April 17 at 8 a.m., Mr. Wilson will face a parole board who will determine if he should be released to return to civilian life. This process is troubling for someone who has maintained their innocence for the last 27 years. Its purpose is to recommend whether or not he should serve out the remainder of his sentence on probation. As such, the board will not consider Mr. Wilson’s claim of innocence, or if his original trial was fair. While many factors are included in the decision to grant parole, including testimony from key parties, social and criminal history, institutional record and proposed plan of release, a major component, organizers say, is the presence of the community at the hearing. With that in mind, the campaign has organized nearly 200 students and over 50 members of the Nashville community to show up in support of Wilson at his hearing early Wednesday morning. Under the state’s Sunshine Law, the parole hearing must be open to the general public. To Mangafas, showing up to the hearing is not just valuable to show community support, particularly when the hearing itself may be inaccessible to an individual’s network. She said that the 8 a.m. weekday timeslot of the hearing is woefully impractical for too many family members of incarcerated people, especially families who have to work and cannot control their schedules. 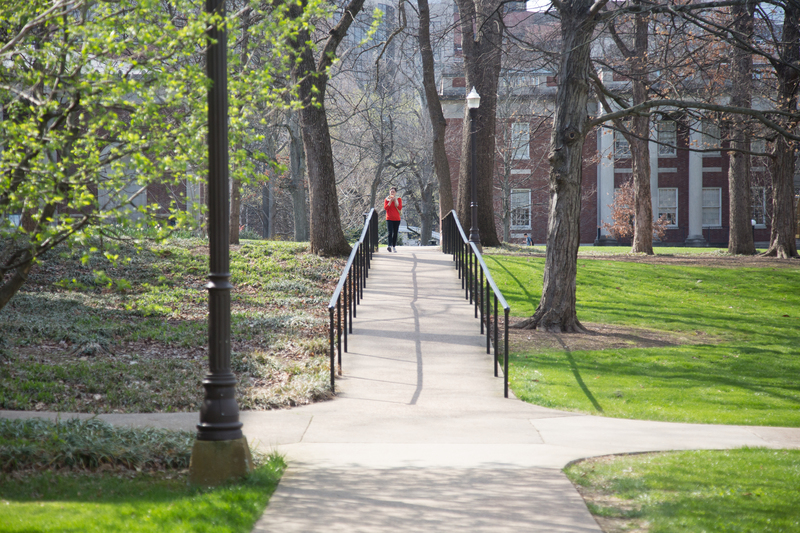 As students, it is easier to miss class than for a family to forego a paycheck. “What we know empirically is that when people turn out, they’re more likely to make a release,” Mangafas said. With the large expected turnout for the hearing, there is a chance that not everyone will fit in the audience gallery. The team has been in communication with the parole board to ensure that the state understands just how large the crowd is expected to be, and the group has plans for a demonstration off of prison property for overflow supporters. The movement’s organizers emphasize that it is still necessary for every person to show up and sign into the attendance log so the parole board can see the level of community support for Mr. Wilson. Heading into the hearing, Mrs. Wilson says she is cautiously optimistic. Today, the day before the hearing, she said she is surprisingly calm, though she expects to be a bundle of nerves tomorrow. 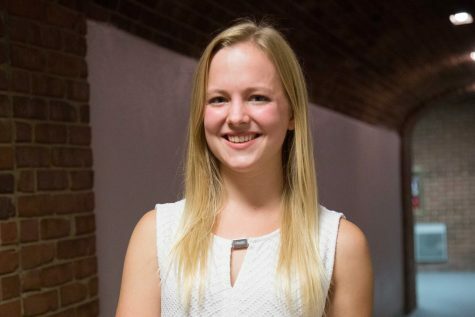 While she hadn’t yet spoken to him early Tuesday afternoon, she knew he was, much like her, preparing for Wednesday, and hoped they could find time to call. Eva Durchholz contributed to this report.